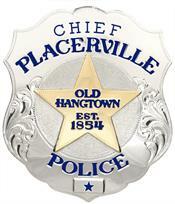 Thank you for taking the time to visit the webpage for the Placerville Police Department. We are proud of our staff and their efforts to help make Placerville a safe place to live and work. The city of Placerville is a great community of engaged residents and business owners. We work with various regional partners, public and private stakeholders in an effort to prevent and reduce crime. We invite you to follow the Placerville Police Department on social media and please let us know if you have any questions about our fine department. Chief Jim Ortega began his career with the Sacramento County Sheriff's Department where he retired at the rank of captain. Chief Ortega worked in each of the major service areas within the department including field services, investigations, corrections and support. Chief Ortega has a bachelor of science in criminal justice from CSU, Sacramento and a master of science in emergency services administration from CSU, Long Beach. 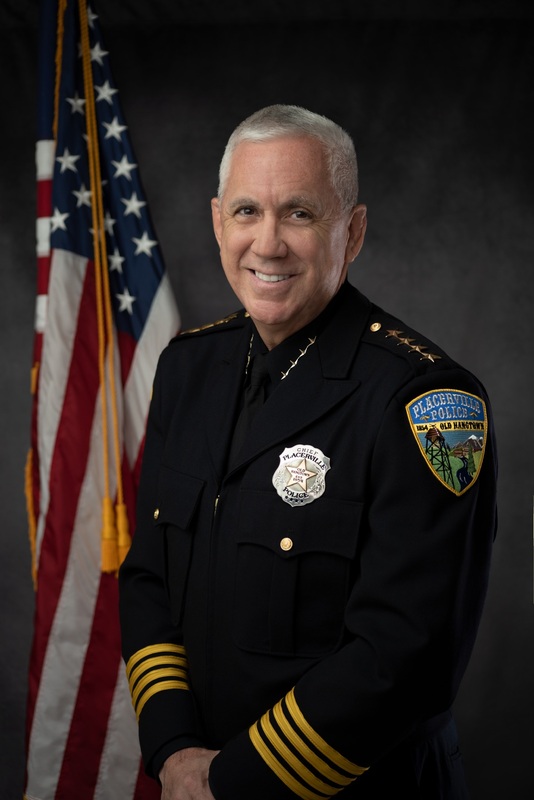 Chief Ortega is a graduate of the Sherman Block POST Supervisory Leadership Institute and the FBI National Academy.